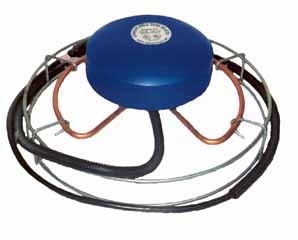 This is a traditional, submersible 1500 Watt de-icer. It is designed to rest at the bottom of the tank to be un-noticed by livestock. *This is SAFE for use in plastic tanks. The Model C-500 is a very powerful de-icer for its size. Its 500 watts of power dictates it can be used in any application where the quantity of water does not exceed 50 gallons. 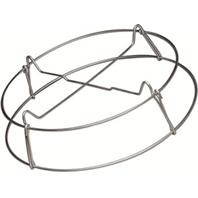 It features Farm Innovators Cast Aluminum Design, which makes it safe in any application, metal or plastic. 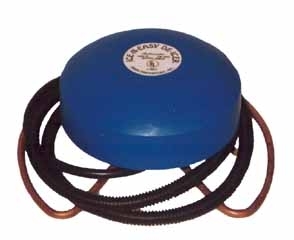 The C-500 is a perfect product for mid-sized livestock watering tanks. Its small size and high watt out-put makes it the ultimate utility de-icer for any job where a full sized de-icer is too much. 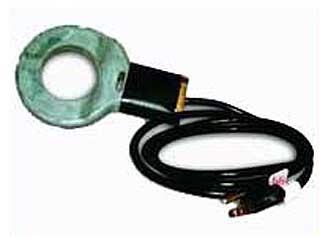 This Floating de-icer is constructed of patented cast aluminum and is thermostatically controlled to only operate as necessary. *Please call ahead to check availabilty as this is a Seasonal Product. Includes a 6 Foot power cord and operates using 120 Volts of power. 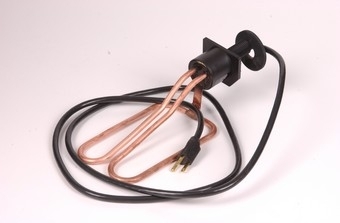 This de-icer is thermostatically controlled with an automatic shut off. 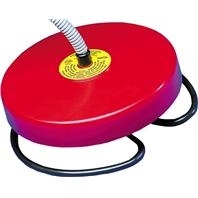 1,500 Watts-Ruggid, Hard Plastic float cover is puncture proof and totally enclosed with heavy plated steel bottom. Thermostatically controlled also to operate only as necessary. 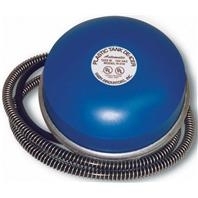 1,000 Watts-Ruggid, Hard Plastic float cover is puncture proof and totally enclosed with heavy plated steel bottom. For use in stock tanks. It is thermostatically controlled to operate only as needed. It is field tested to work at temperatures of -20 Degrees Fahrenheit. 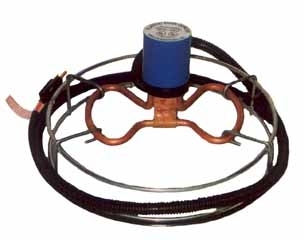 This may be used with a floating, sinking, or 2-in-1 de-icer. It is specifically designed to protect rubber, plastic or foam tanks.